Want to Be A Fashion Designer? – Sooo Fabulous! Not everybody can make it on Project Runway in the crazy competitive fashion industry. And there’s a company out there trying to make it easier for you. 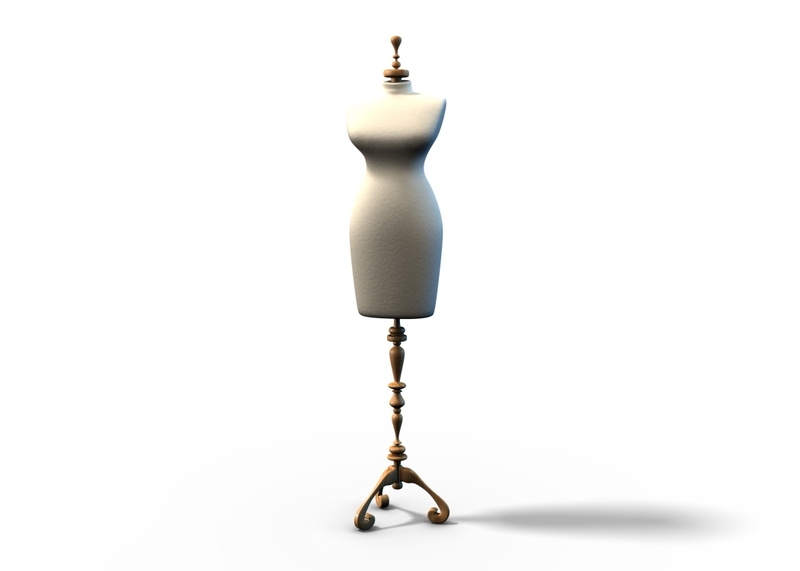 UsTrendy.com lets aspiring fashion designers upload their designs for other users to view. Those users vote for their favorites, and the top-rated clothing is produced. Basically, customers decide what is produced each season. UsTrendy is currently taking submissions for its Spring 2009 Design competition. The winning designer will score a $3,000 dollar grand prize. It will include production and exclusive promotion and sale of their clothing line on UsTrendy. Btw, the site was extremely busy when I logged on earlier; just give it some time, it’ll load.